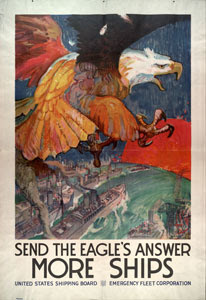 EagleSpeak: U.S.Military Power "Overstretched" - We Need More Ships! U.S.Military Power "Overstretched" - We Need More Ships! The ever-increasing demand for military resources in a growing number of places is causing increased concern in the U.S. military. 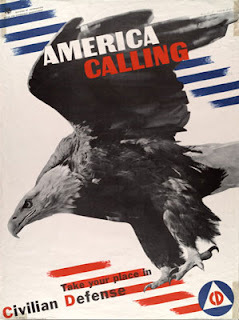 In June, a report by the U.S. Army War College described America’s military clout as “fraying” and bluntly concluded that the era of U.S. global military primacy that followed the fall of the Berlin wall was over. America’s armed forces have a variety of strategies to tackle that decline but the truth is that coming wars will look very different from the sort of military deployments taken for granted in the recent past. Much of the burden of U.S. operations in the last 15 years has fallen on a handful of special operations units, whose budgets, personnel numbers and deployments have all risen dramatically. They are now dangerously overstretched, and the U.S. Army is now looking to create more mainstream units to take on unconventional deployments. The Pentagon budget – $825 billion this fiscal year – is rising, and continues to dwarf that of any other nation. But it is also spread much more widely. China and Russia – spending $146 billion and 70 billion respectively – lack America’s global reach, but are more aggressively focused on their own immediate neighborhoods. Both have aggressively plowed resources into techniques and tactics such as cyber warfare and missiles that U.S. tacticians worry might give them the edge in any local war. Not news to those who follow such things, but a reminder that being the "world's guardian" requires a commitment to man, equip and train our forces to do their work. If you believe this is an argument that the U.S. Navy needs more ships, you are correct. They do not all need to be "super carriers," however. What we need is a presence. One ship can only cover so much ocean, but many smaller ships, costing far less than a DDG can provide presence with a call forward support force of big gray hulls. Instead of continuing to use the wrong tool for the job, it is logical to develop a diverse force of smaller naval ships to handle numerous, smaller missions, leaving the blue water navy to pursue the larger, vital warfighting role that it was designed to do. Smaller navy vessels working in squadrons may be more cost-effective in responding to global maritime incidents, patrolling coasts, and deterring similar forces. While the threat of Somali piracy has diminished the destabilization of other economies and nations could cause new threats to shipping to emerge as off Venezuela. 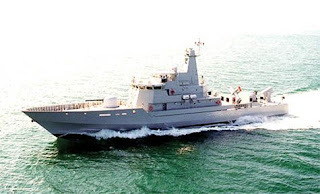 Larger threats continue to loom as small Iranian boats swarm U.S. Navy ships in the Strait of Hormuz and China’s maritime militia in the South China Sea have harassed ships in the past. Rather than offering larger, single targets of opportunity, dispersed squadrons of smaller vessels provide greater opportunities to counter asymmetric operations. Course,” then Chief of Naval Operation Admiral Greenert wrote, “We need to move from ‘luxury-car’ platforms—with their built-in capabilities—toward dependable ‘trucks’ that can handle a changing payload selection. “Sea trucks” is the perfect way in which to picture arming the smaller ship force. There already exist large numbers of “bolt on” modular weapons systems and sensor packages that could allow a squadron of such ships to present a challenge to any potential foe, ranging from anti-ship and anti-aircraft missiles to various form of autonomous vehicles with many mission capabilities. The addition of helicopters to the mix adds both a counter-surface and ASW capability; the same is true for drones. A lightweight modular force means that a small squadron could form a formidable presence at a relatively low cost. But it's time to get started! Makes sense, what Navy institutional changes are needed to act on this? Well yes the USN fleet needs more balance both in terms of hull types and ship costs. BUT.... the examples provided miss the needs of the Navy I think? The Ambassador III FMC nee coastal corvette is close but at over $250 mil per hull probably too much? all those fast little speedboats are just for show and ONR. There are plenty of real warboats in production and I do NOT mean the Mk VI PB. 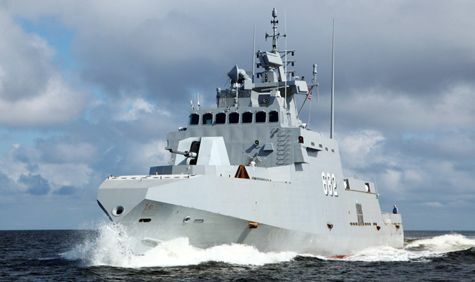 Likewise there are a couple of dozen good corvette and armed OPVs designs which could easily be built here and in-service faster. 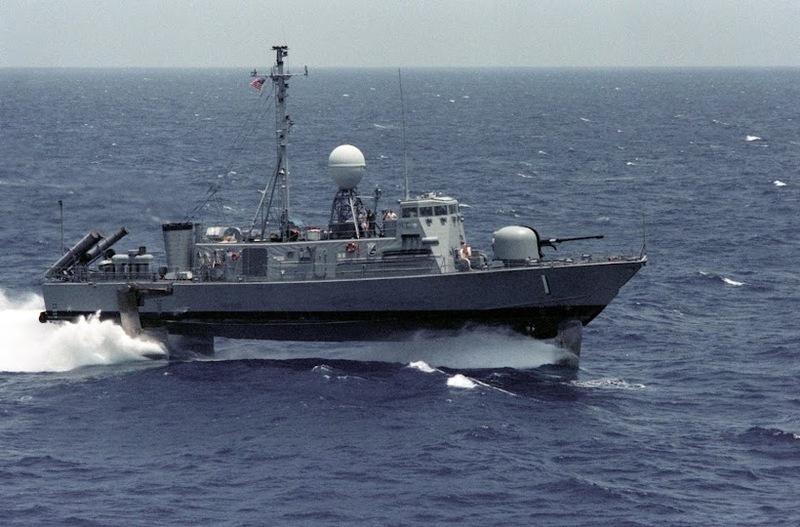 IF the Navy just slimmed down their rqmts to what is affordable and doable in a small combatant unlike the LCS. and if the did ship procurement outside the box.